High-quality mixing desk dust cover for TOFT AUDIO DESIGNS Atb 04 M Meter Bridge. Available in Microfibre & Polyester. High-quality mixing desk dust cover for TOFT AUDIO DESIGNS Atb 04 M. Available in Microfibre & Polyester. High-quality mixing desk dust cover for TOFT AUDIO DESIGNS Atb 08 M Meter Bridge. Available in Microfibre & Polyester. High-quality mixing desk dust cover for TOFT AUDIO DESIGNS Atb 16 Meter Bridge. Available in Microfibre & Polyester. 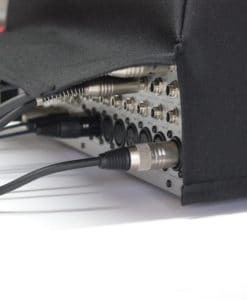 High-quality mixing desk dust cover for TOFT AUDIO DESIGNS Atb 16. Available in Microfibre & Polyester. High-quality mixing desk dust cover for TOFT AUDIO DESIGNS Atb 24 Meter Bridge. Available in Microfibre & Polyester. High-quality mixing desk dust cover for TOFT AUDIO DESIGNS Atb 24. Available in Microfibre & Polyester. High-quality mixing desk dust cover for TOFT AUDIO DESIGNS Atb 32 Meter Bridge. Available in Microfibre & Polyester. 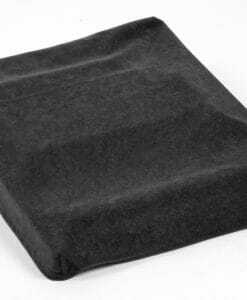 High-quality mixing desk dust cover for TOFT AUDIO DESIGNS Atb 32. Available in Microfibre & Polyester.